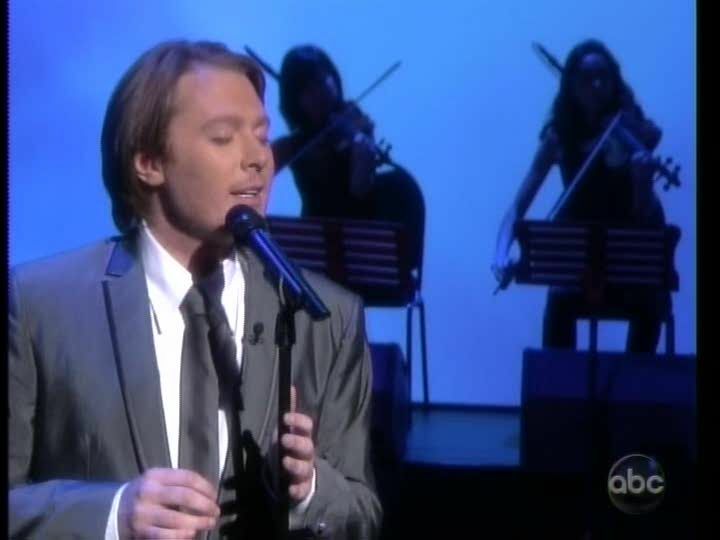 The name Clay Aiken comes up in many conversations daily among many people. Last week, I had a conversation with the lady that works on my hair. We spent a lot of time talking about Clay. She was telling me about Clay and his wonderful appearances on the popular daytime television show, The View. The conversation made me think of the many times Clay has visited The View. From what I can remember, he has appeared on the show nine different times. Each one was fun, different and entertaining. I hope I found them all. Clay and Ruben both talked with the ladies and sang their new singles. Besides singing Invisible, Clay was interviewed by a “Hot Dog” and smelled by an expert! Clay sang The Way and even though he was not feeling well, his performance was great. Sitting in the middle of a special Christmas set, Clay performed Mary Did You Know. No song for this appearance, but Clay tried to teach the Russian Dance from Spamalot to the ladies. On My Way Here was a hit when Clay performed it on this appearance. 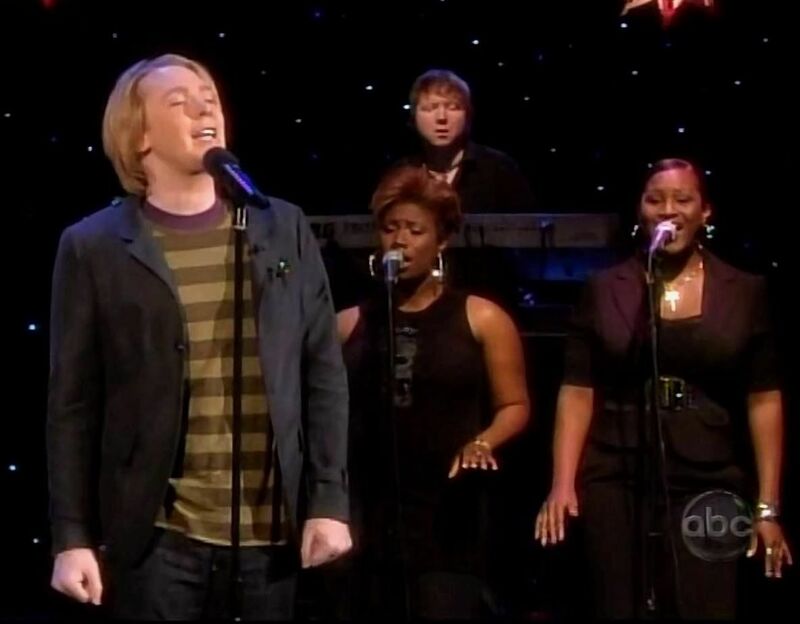 Clay was a co-host on the View. It was cute that he actually got “bleeped” and there was a great conversation on Don’t Ask, Don’t Tell! Which visit is your favorite? I am posting a YouTube of Clay’s performance of Unchained Melody. Be sure and double click on the video and leave a comment under the video on YouTube. be the one I would choose. I would have to say my favorite appearance was when he sang Mary Did You Know. The set was decorated very nicely..and there is never a time that I don't want to hear that song. Would love to see him on The View again. Clay is always entertaining in whatever show he is on. 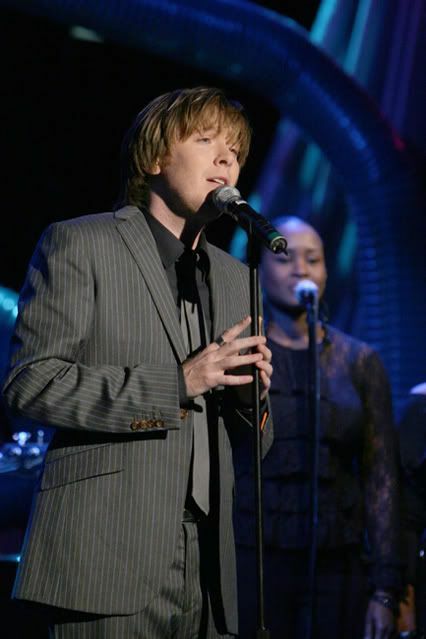 I love him singing especially Mary Did You Know. I also loved his showing the women on the View his dance from Spamalot and co-hosting the View and getting bleeped! : ). Loved the video of Unchained Melody, thanks for posting it. Clay was incredible on ALL the The View appearances in my opinion 🙂 He looked especially delicious when he was co-hosting! Too hard to choose once again musicfan!! That was just beautiful! what a voice Clay has and handsome too, love all the photos. Thanks Musicfan xox. I can't pick just one. Clay is a thrill whenever he appears on TV. I missed the first few times he was on the View, because I was still working during those years. Thanks for posting all these wonderful photos. 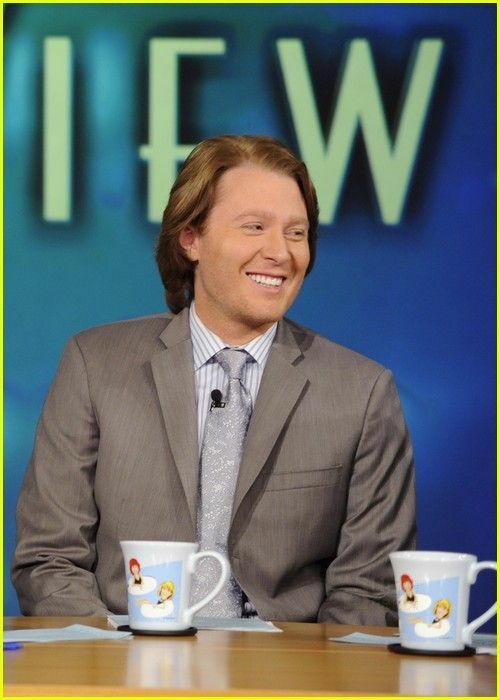 I've loved every appearance Clay has had on "The View". I did love it when he co-hosted though. There was another little clip with Clay in curlers, so that his hair wouldn't lie flat…it was so cute. Clay is definitely comfortable in his own skin..and I couldn't be more happy for him. Hope he gets to go back on soon. Error: Error validating access token: Session has expired on Tuesday, 21-Aug-18 16:13:01 PDT. The current time is Wednesday, 24-Apr-19 05:35:34 PDT.